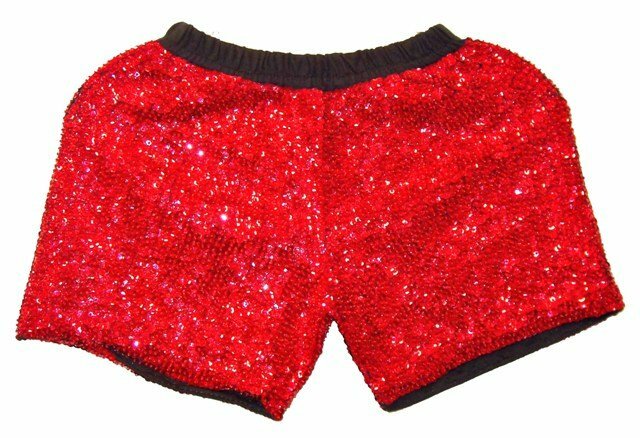 Sequin shorts are handmade, high quality, original designs, and beautiful. All sequin shorts come in one size, stretchable. All shorts are for women only. Sequin shorts are suitable for party, events or any occasional use.